It’s hot, it’s sticky, and you have no cool air emitting from your air conditioner. You get the dreaded feeling that you will need to call a reputable technician to come and assess the problem with your air conditioning unit.However, some homeowners will first make an attempt to try and assess and fix the problem on their own. And sometimes this works out pretty well. But for the most part,homeowners should consult a qualified air-conditioning repairperson to hand certain types of central air conditioning repairs.But there are a few tips that may do the trick. For example, as trite as it may sound, you also want to make certain the power on your HVAC system is on.This means you will have to check the switch on your furnace, your outdoor condenser, or even on your air handler.Oftentimes, homeowners will find that someone has shut off the compressor’s disconnect.This is generally located in the metal box that you will find mounted near your compressor. If you have kept up the preventative maintenance on your air conditioner but you still find that your central AC is not working–before you call for expert HVAC repair in Houston, TX., you may want to check to see if your main electrical panel or circuit panel has a tripped breaker or has blown a fuse. If that turns out to be the problem, you will need to reset the breaker by turning it off and then on again, or replace the fuse that has burnt out.However, if it continues to trip you probably have an electrical short, which could be in several places. For instance, the problem could be with the AC fan motor, the compressor or the capacitor, to name a few.If this turns out to be your problem, then you as the homeowner need to call a reputable and licensed electrician and not an AC repairman.But if you find that all is well with your fuse and your circuit breaker, the next thing you might want to troubleshoot is the thermostat.You will want to make certain that it is on the “cool” setting and not “warm” or “heat”.And sometimes you may need to do something as simple as replacing the batteries that are located inside the thermostat cover.These batteries are generally AAA. That is if your thermostat has batteries…some do not.Make certain that you first have turned off the power before attempting to change the batteries.Also,it is best if you wait about five minutes before turning the system back on after the batteries have been replaced. Your thermostat also has a Y terminal and an R terminal—while the power is still turned off…experienced homeowners will open the thermostat and unscrew the wire from the Y terminal, turn the power back on and hold the wire by the insulation and touch the bare end to the R terminal for a couple of minutes.If the compressor kicks on,the thermostat is malfunctioning and will need to be replaced.If you find that your thermostat is not faulty then the problem could be elsewhere. 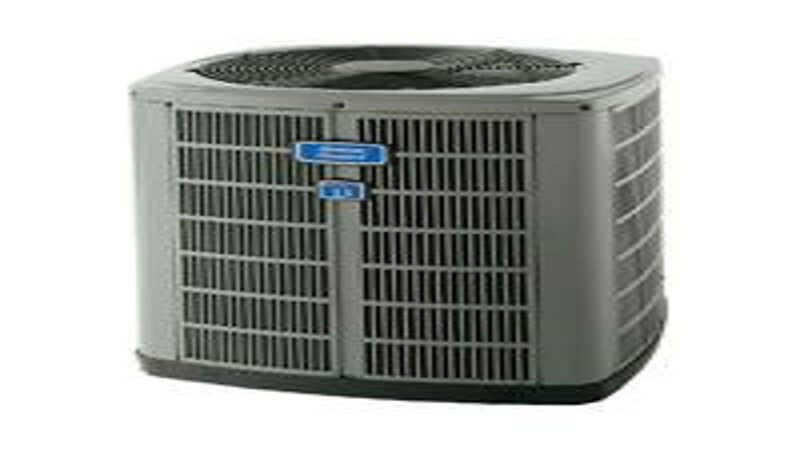 If you as the homeowner are not comfortable with trying any of the tips that may be listed in your manual or that you may have received from your neighborhood AC repair company.Then it is best if you call on the expert technicians who are available on a 24/7 basis and they will schedule a time to come to your residence when it is convenient for you and your family.